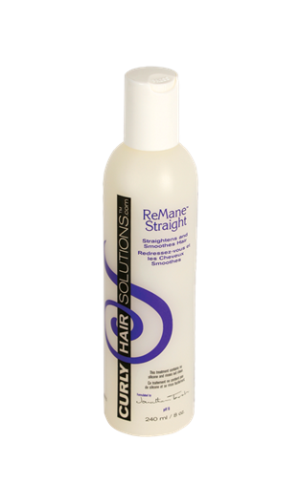 Curly Hair Solutions™ ReMane Straight™ is a non-chemical styling hair relaxer that assists in straightening and smoothing curly hair. 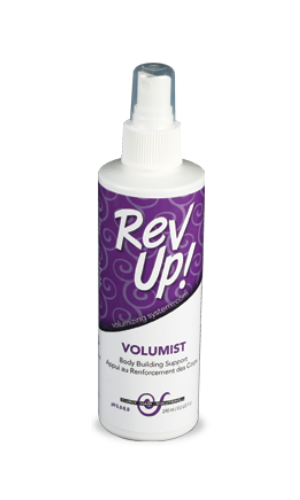 ReMane Straight™ safely protects the hair against heating and stretching during blow-drying, by sealing the hair cuticle. 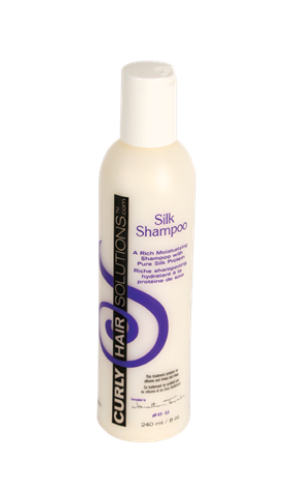 Protects curly hair from frizz due to humidity keeping the hair feeling clean for longer lasting hairstyles. Pure extracts of Chamomile, Oat Straw, Sage and Nettle protect the hair from extreme heat. Comb evenly through wet hair from roots to ends…for very frizzy hair and high humidity use lots!